View the status in your mailbox if your emails have been opened. 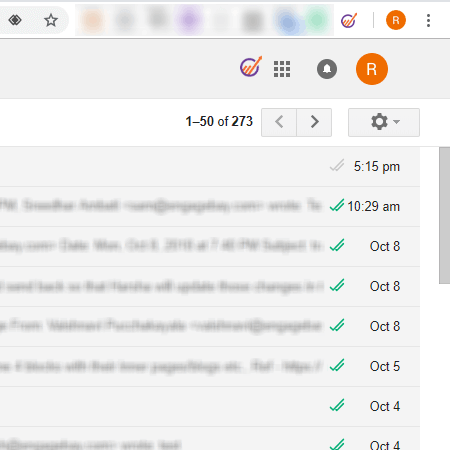 We will visually show the status next to the email. 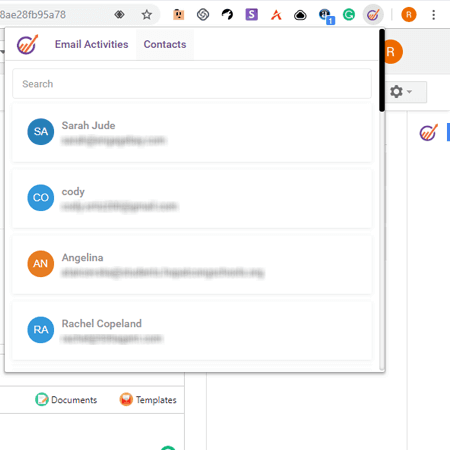 Include your documents and beautifully designed email templates with a single click in your email. Track when the document is opened or downloaded it. 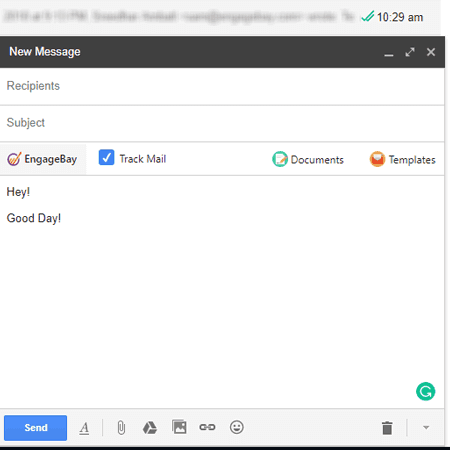 Add all your incoming & out going emails as contacts in your EngageBay. You can use our other marketing tools to nurture them and convert to customers. 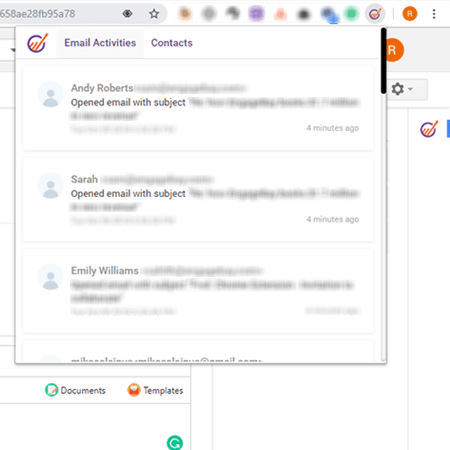 Receive real time notification pop-ups when someone is viewing your email, viewing attachment or downloading the email attachments. View the real-time email activity and every detail you will ever want to be on top of the game. 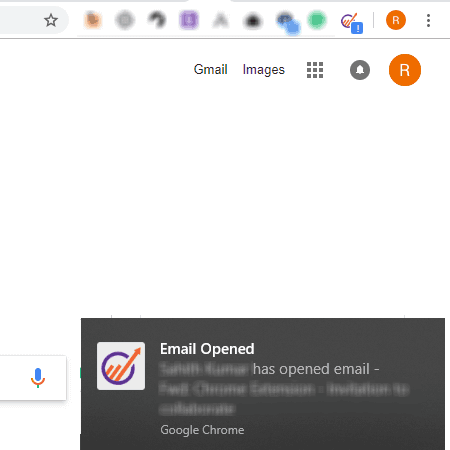 Eliminate the guess work by knowing who opened the email, clicked a link in the email or when an attachment is opened or downloaded. 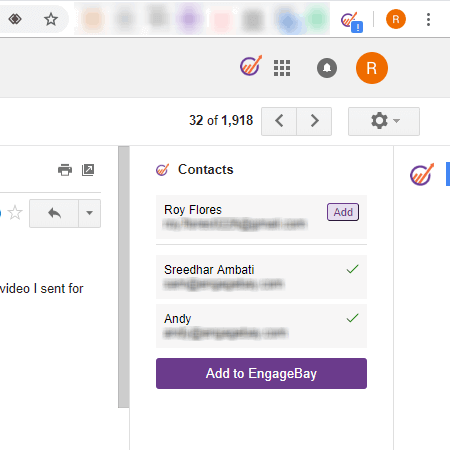 You can directly access your EngageBay contacts with a single click using the chrome extension.